Teachers. Love ’em or hate ’em, they’re part of our student lives for fifteen or so years. Some teachers are nice, some are not, and some are just terrorizing trolls. Whatever they were, teachers hold such influence to us that we remember some of them forever. At one point or another of our student life, we sure have experienced crushing on our mentors. It may have been a puppy crush or an admiration to an older role model. It’s normal, especially with all the raging hormones in high school. We can just look back at ourselves and laugh at how silly we were before. 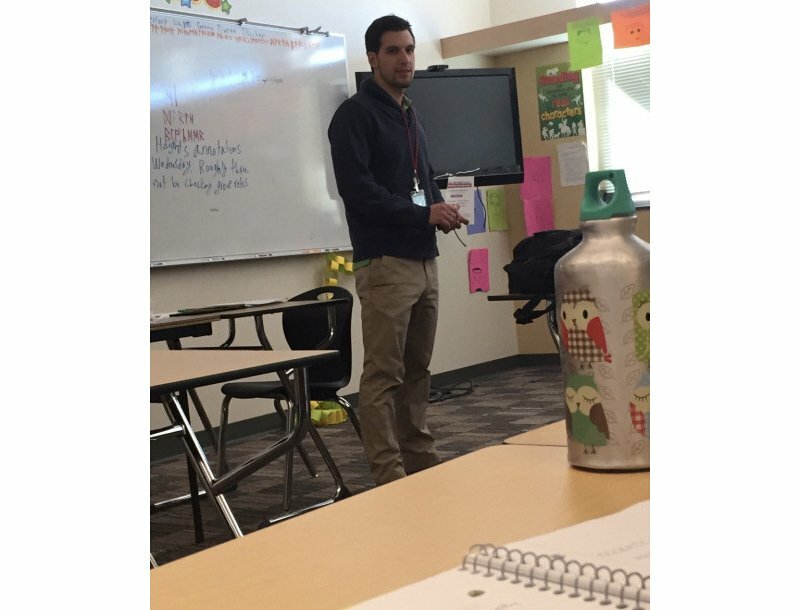 And yet, there are really, really hot teachers out there. 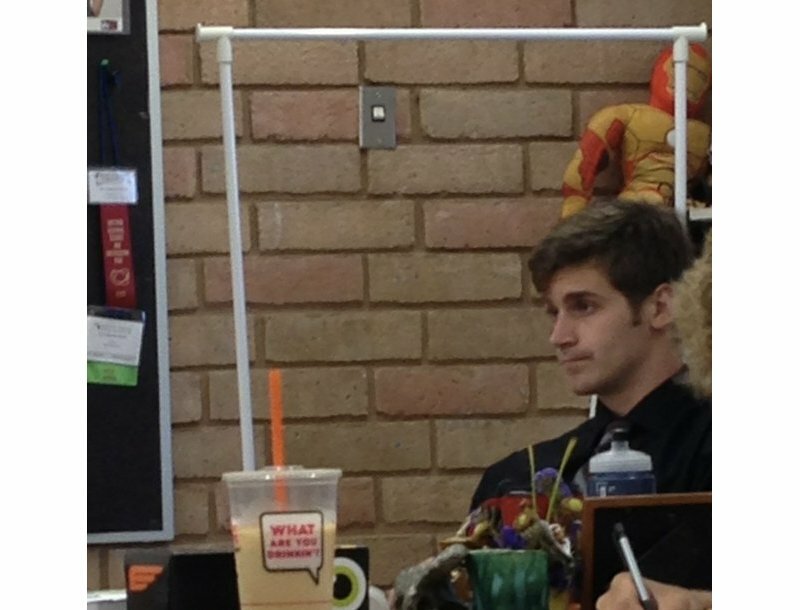 Those who don’t look like teachers, but print models. They’re the ones that will have you begging for detention. 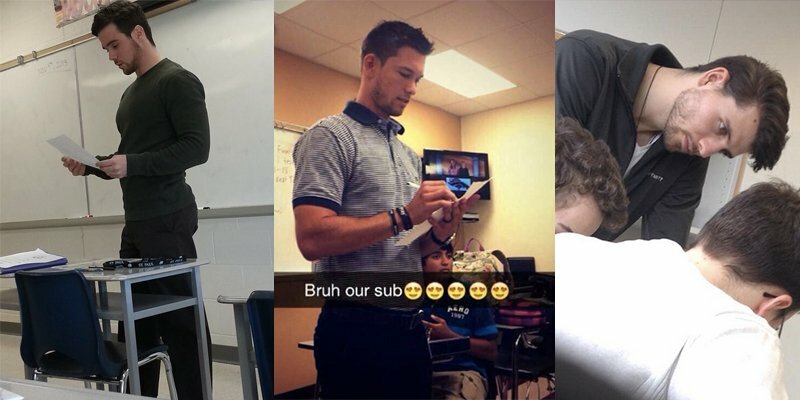 Here are 15 of the hottest teachers that the whole student population lusted for. 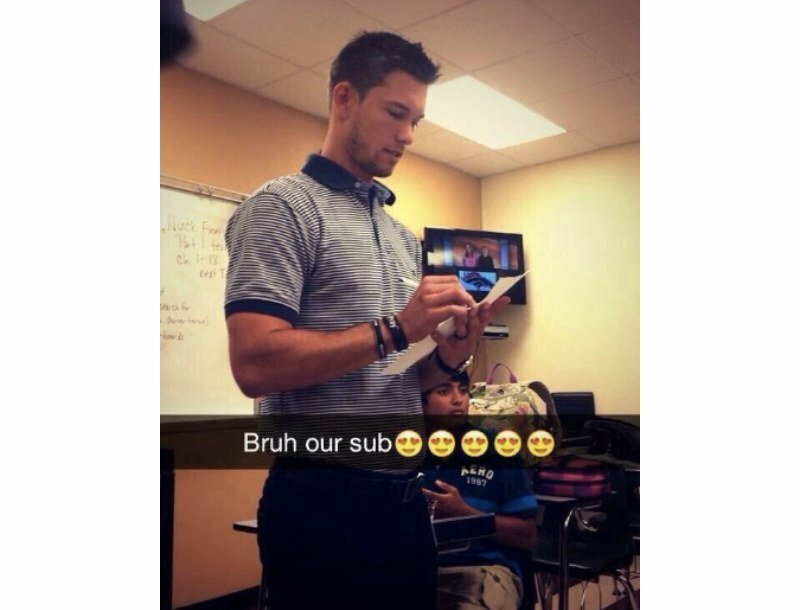 With a professor like this, I would be completely behaved (and mouth agape) all school year around. (Raises hand) Pick me! Pick me! Please, pick me!!! !